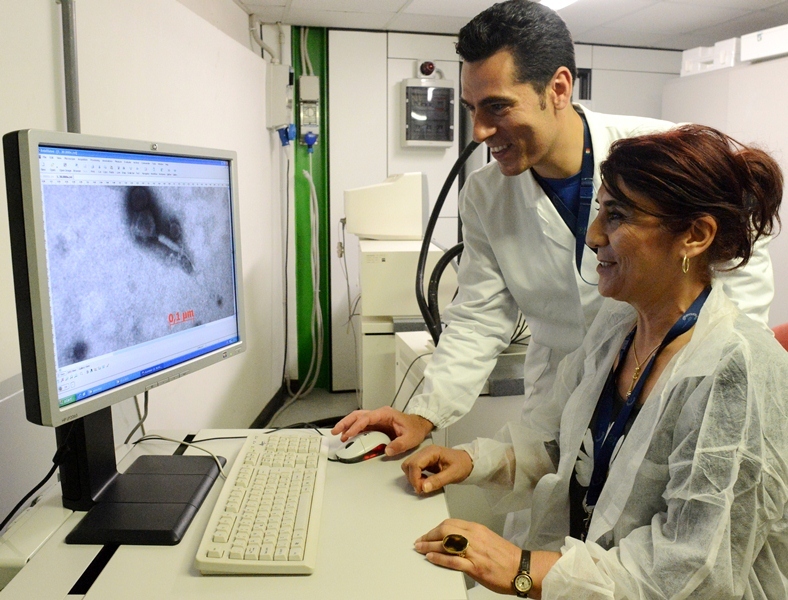 The Istituto Zooprofilattico Sperimentale dell'Abruzzo e del Molise has hosted 3 researchers of the Turkish ETLIK Veterinary Control Central Research Institute (EVCCRI) from May to July, within the Twinning OIE Programme on West Nile Disease, which was launched in February 2013. 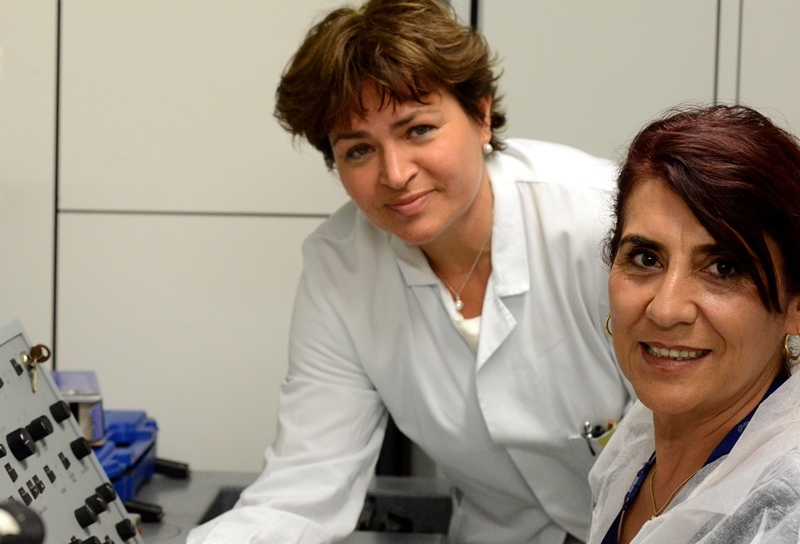 The two-years Twinning OIE Programme aimes at improving knowledge and technical skills of Turkish personnel on the West Nile Disease diagnosis and screening, to the purpose of making the EVCCRI an OIE Reference Laboratory. 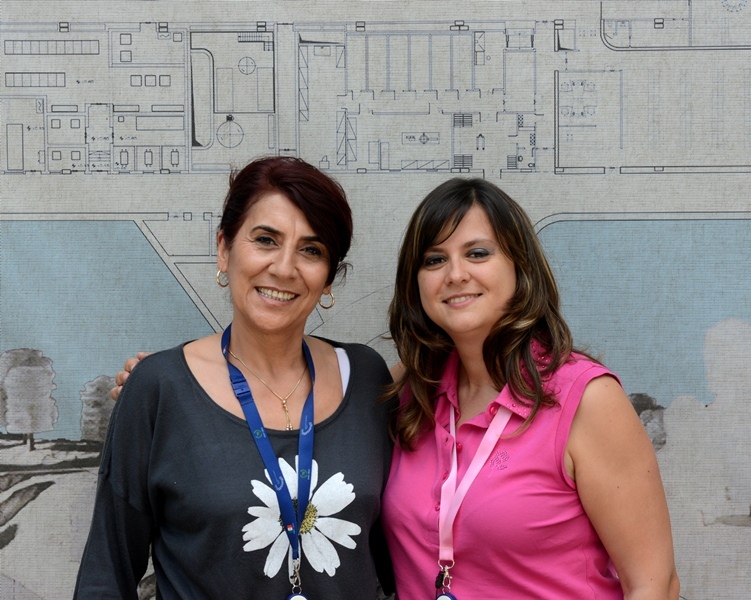 Dr. Sirin Gulsun Cizmeci was hosted at the Institute from 13 May to 10 June 2013, for a training on virology. 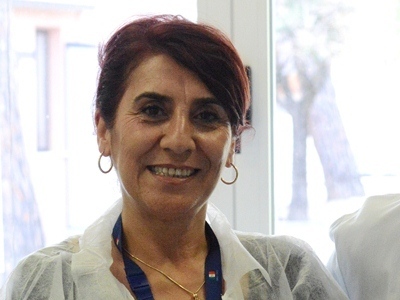 Also Dr. Fatih Barut from EVCCRI has attended a training in the laboratories of the Virology department of the Institute in Teramo from 10 June to 5 July, while Dr. Arife Erturk was at the Institute from 1 to 5 July to enhance her knowledge in the branches of epidemiology, statistics and GIS. 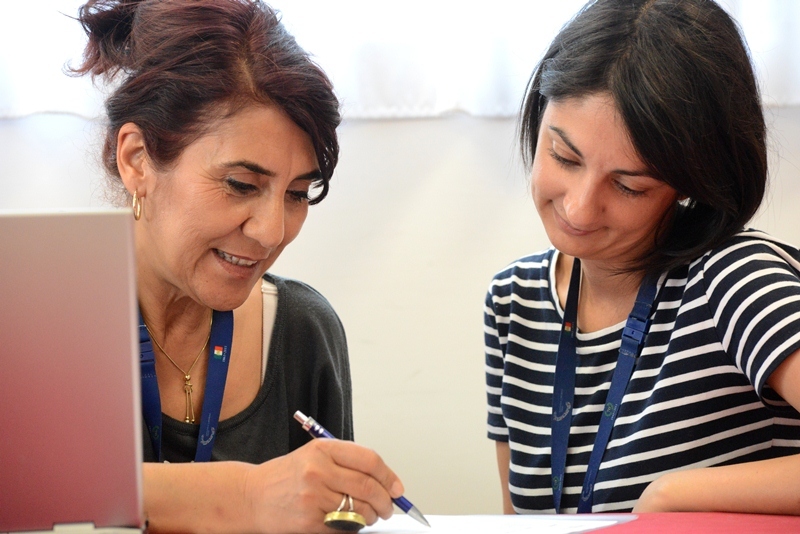 Photos refer to dr. Arife Erturk's training.